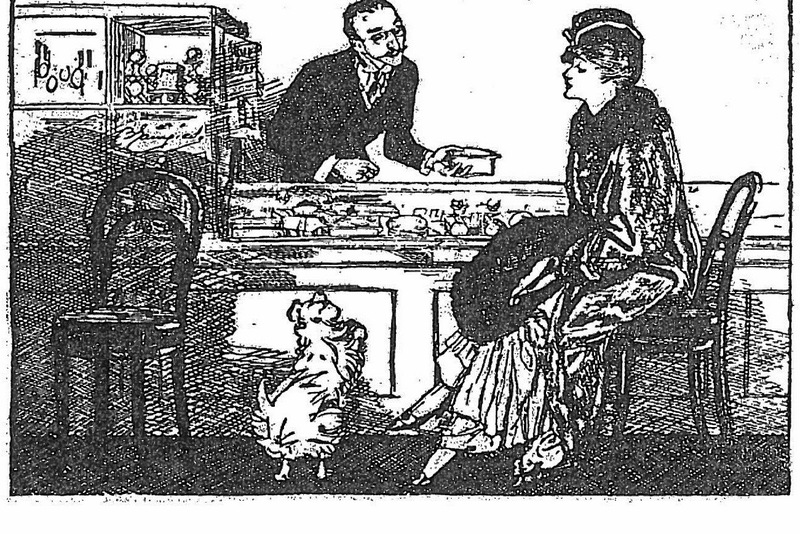 Ref: Cartoon from the New Zealand Freelance, 6 March 1915, p.11. Yet, while women did not fight in the First World War, they did step up. 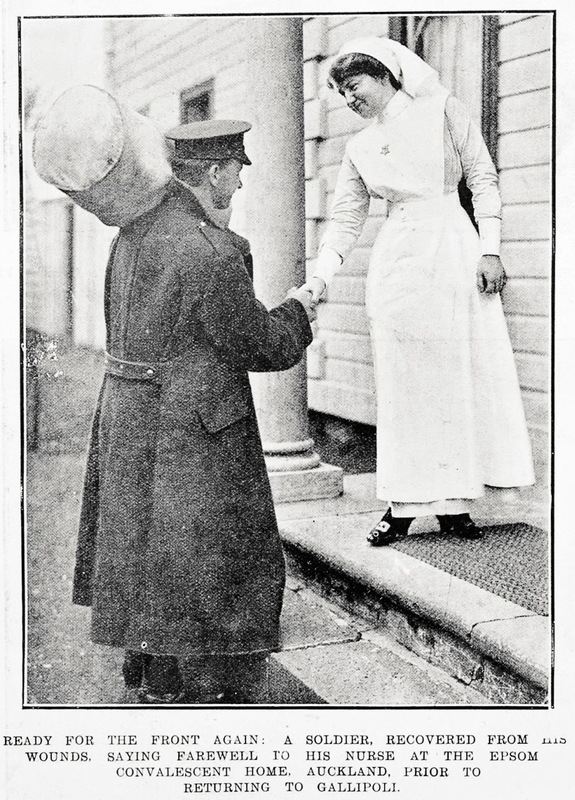 They took over the jobs vacated by the men, and while some agitated against the war itself, others were desperate to serve, for example, the nurses who enrolled in the newly formed New Zealand Army Nursing Service. Women raised funds however they could -- from street appeals to social events -- doing whatever it took to raise money for the war effort. But it was, of course, the men and the boys who saw and endured the action on the battlefields. 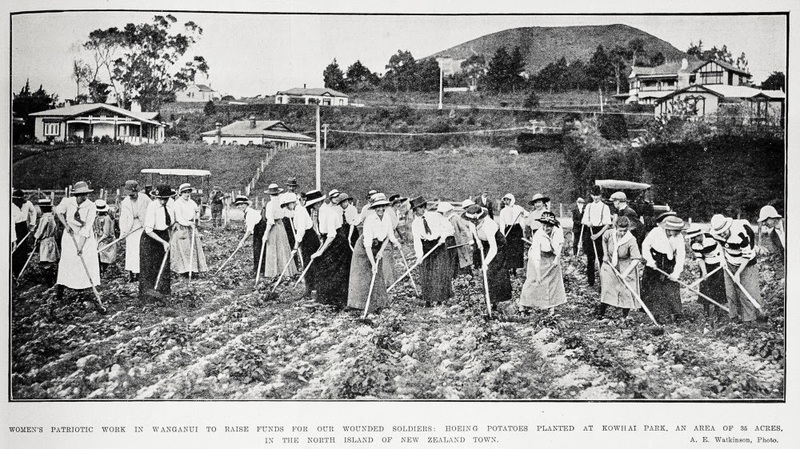 To commemorate the men, Auckland Libraries launches the website Our Boys, Your Stories at the Auckland Heritage Festival. Our Boys recalls the men and boys who served in the First World War and their lasting legacies. Streets were named after war heroes like Jellicoe, later the Governor General of New Zealand, but, they were also named after local figures in communities too. Newmarket’s Crowhurst Street commemorates the Crowhurst family, which had five brothers sign up to serve, three of whom were killed during the war. 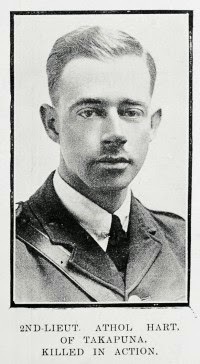 While Hart Street in Takapuna recalls Athol Hart who was killed in action in 1918. 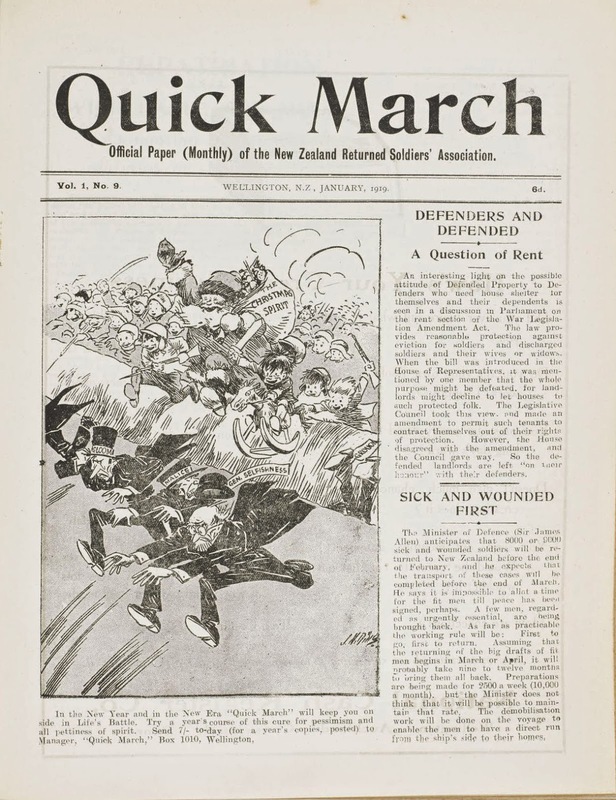 The Our Boys organisers are especially thrilled to have digitised copies of Quick March -- the official publication of the New Zealand Returned Soldiers' Association (RSA) -- from 1918-1923 available to view on the website. Search through issues for a glimpse of post-war life, from advertisements to political comment and personal reminiscences. Take a look at the different parts of the Our Boys website, leave comments, see if you can find anything relevant to you and your family - maybe discovering the meaning behind a street close to where you live or finding information about or a photograph of a relative. Our Girls is currently displayed on the second floor of the Central City Library until early October. If you cannot make it in to the library, check out the photos on our Facebook page.